Madagascar is as magical as its name sounds. The 4th largest island in the world, Madagascar is more than 229,000 square miles in area within which you will find a biodiversity that might rival the Galapagos or Brazil. The rich culture of the island is influenced by Europe, the Middle East and Africa. 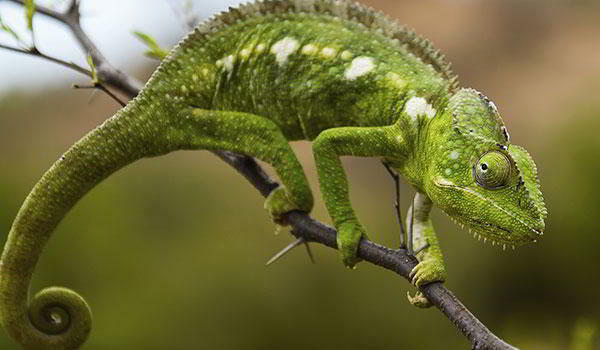 Isolated in the Indian Ocean, Madagascar is home to a myriad of plants and animals found no where else on Earth! More than 90% of its plant and animal species are endemic. 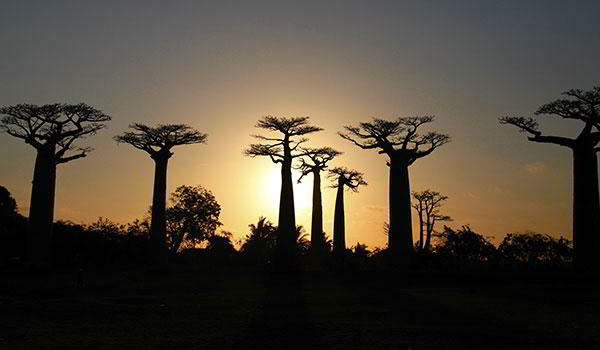 You'll find six of the worlds eight baobab species here and more than 170 palm species. 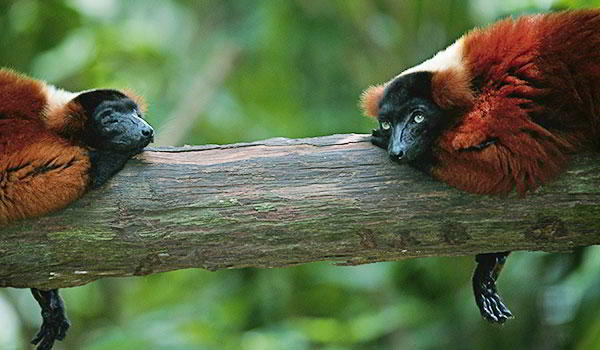 Of course, the "star" of the island is the lemur - Madagascar is home to 103 species and subspecies of lemur. They are all classified as rare, vulnerable or endangered. This is a country to be experienced leisurely - from its magnificent spiny forests to a pristine coastline dotted with golden sand beaches. 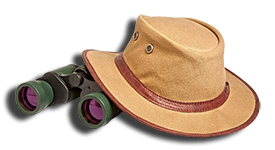 Madagascar is an ideal destination on its own, wonderful in combination with a safari and a magical beach destination far away from it all.